No matter how much you’re paid, you cannot predict the future. Let’s take a look at some of the most hilarious (in hindsight) visuals to grace the covers of SLAM, Dime, Kicks and ESPN. In Dwight’s defense, that abysmal Lakers season was plagued by injuries. 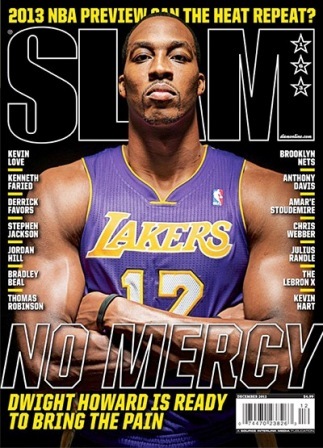 Still “No Mercy” is far from a good way to describe his play with the Lakers.